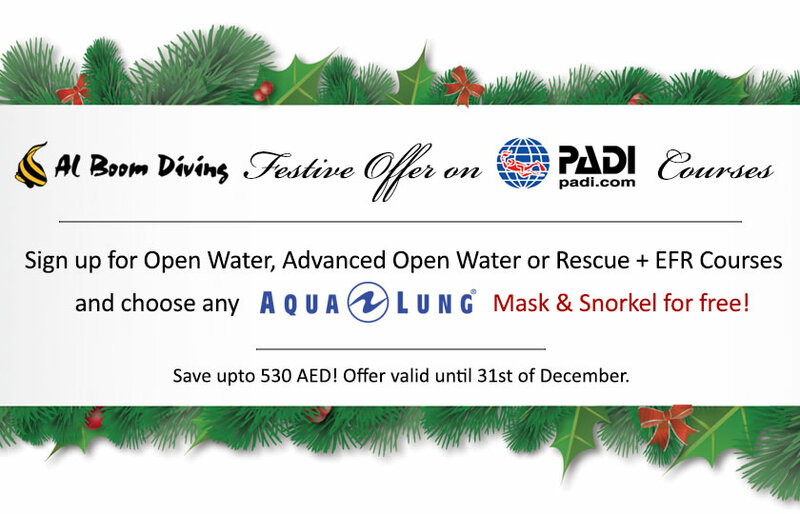 Discover Scuba Dive in the Dubai Mall Aquarium and Underwater Zoo! Ever dream what it's like to breathe underwater? Do you want to give scuba diving a try but aren't sure if you're ready for a full certification course yet? 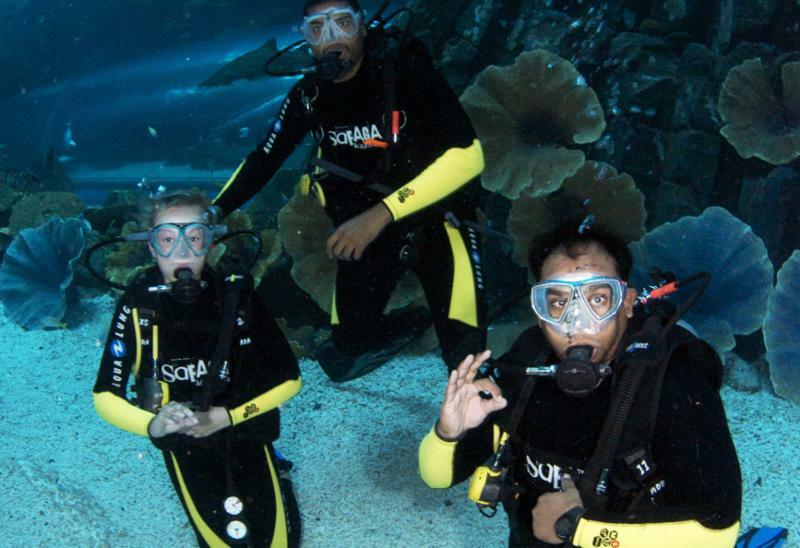 PADI's Discover Scuba Diver program is for you. Following a quick theory lesson your Dive Instructor will teach you the basic safety guidelines and skills in the pool needed for for your aquarium adventure. speed boats typically from 10:00 AM till 2:00 PM on Fridays. Both dives are around 10m to 14m depth and therefore suitable for snorkelers as well as all certification levels of divers. 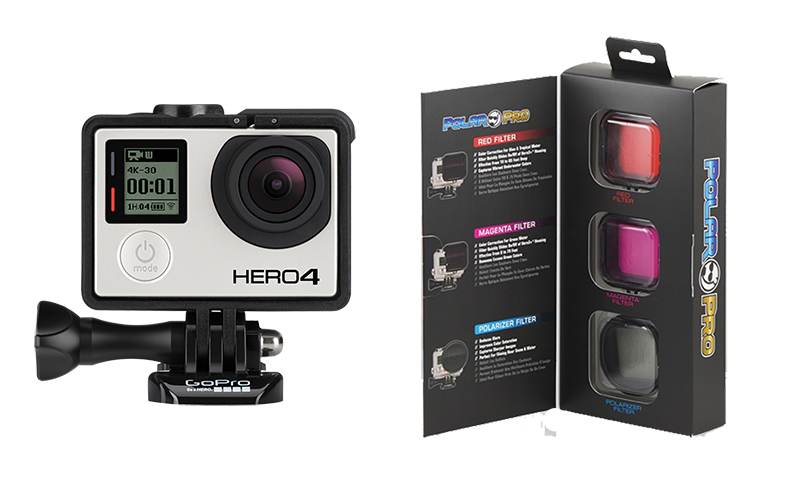 GoPro HERO 4 Black and PolarPro Aqua Three Pack! One of the interesting things about the Dubai Off-Road and Adventure show is that it hosts various activities which visitors can try out for free - yes, completely free. It is one of the founding ideals of the show and has since become popular among the community. This year, DOAS will be bringing more activities into the fold while also keeping some of the activities from the inaugural show back in 2014. All in all, this year's Off-Road and Adventure Show will be the biggest one to date. 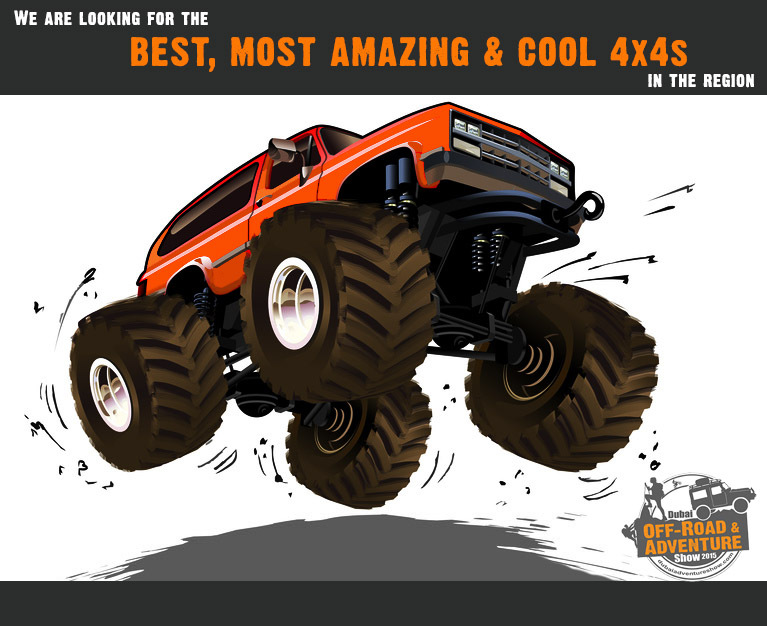 Register your 4x4 and get a chance to win more than 1,000 AED worth of prizes!